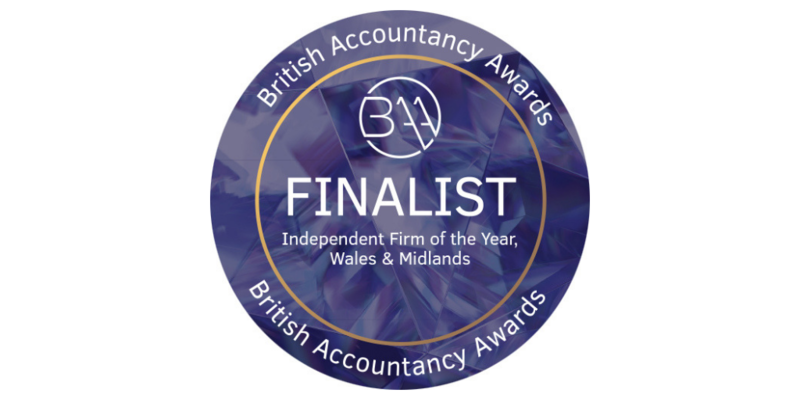 We’re extremely delighted to have been shortlisted in the 2018 British Accountancy Awards Independent Firm of the Year (Wales and Midlands) category. This announcement reflects our inclusive approach and the hard of work of our team, plus our commitment to delivering a first class service. Judges were impressed with how we have added significant value to our clients and across all service areas. We were able to show how our services have been fundamental in enabling our clients achieve specific business goals, increase revenues and satisfy and delight customers. Winning this award will prove that we are delivering best practice accountancy management as distinctive leaders in our field. This is the first time we have been shortlisted for this award and as a finalist it’s exciting for us as a team. Getting to this stage of the awards is a great achievement in itself.